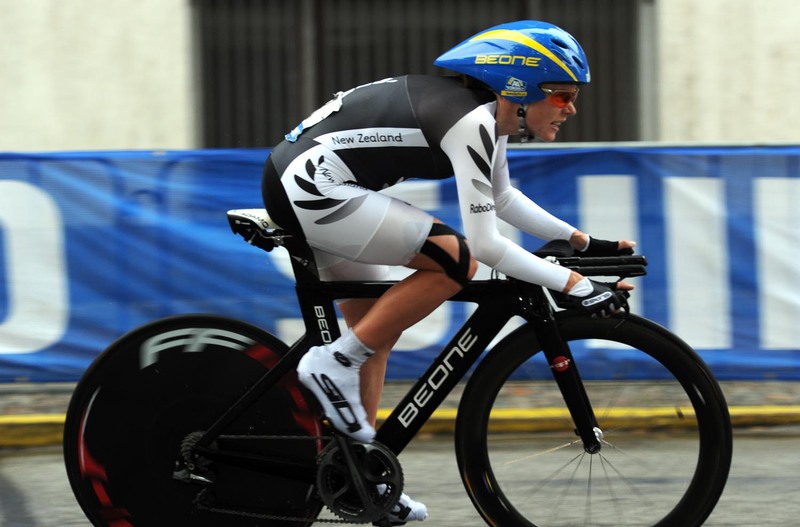 Emma Pooley claimed Britain’s second medal of the 2011 World Championships when she finished third in the elite women’s time trial on Tuesday afternoon. The defending champion clocked a time of 37:31 to finish 24 seconds behind winner Judith Arndt of Germany. Linda Melanie Villumsen of New Zealand took the silver medal. The result was an impressive performance from Pooley who was far better suited to the Geelong circuit that she won gold on last year than the flat city centre route of this year’s race in Copenhagen. Like the two riders who finished ahead of her, Pooley started at the back end of the field and had to race on wet roads following mid-race rain. Britain’s other entrant Julia Shaw finished a creditable 17th place with a time of 38:57 for the 27.8km course. The 46 year old only learned of her selection for the team on Sunday evening. 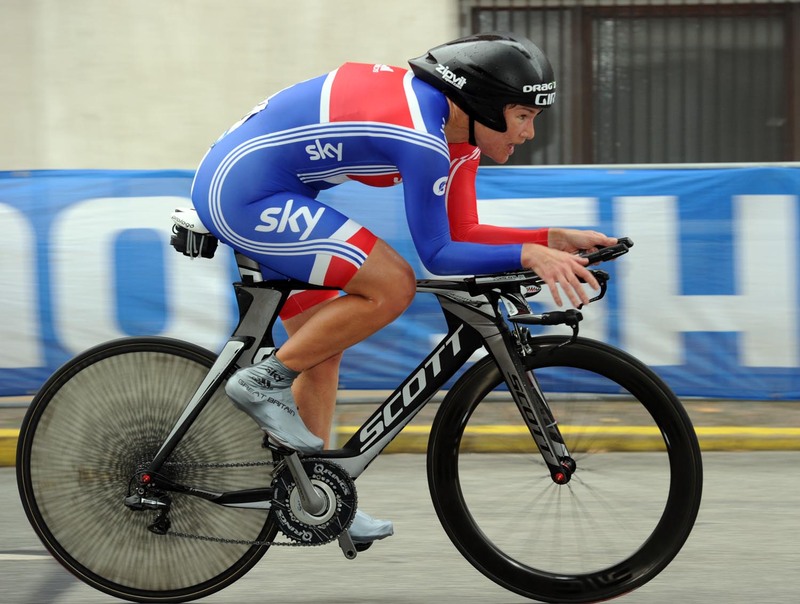 Pooley’s bronze followed Elinor Barker’s silver in the junior women’s time trial on Monday. The elite men’s event takes place on Wednesday.